It's finally here! 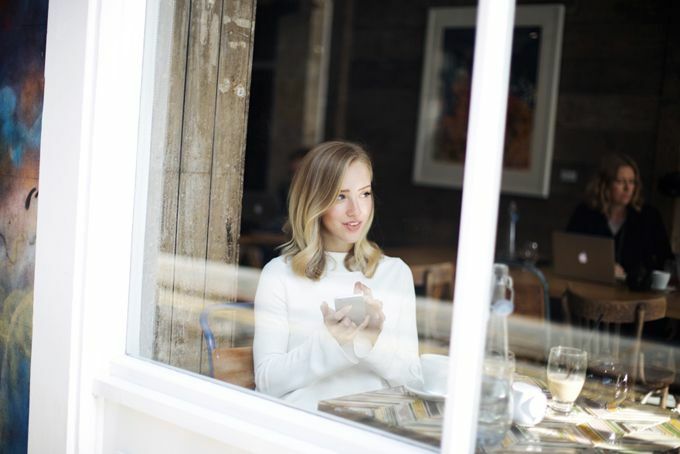 The first part of my London Coffee Shop guide! You'll know me by now, I like my coffees, and I like them iced. And that's all year around.. 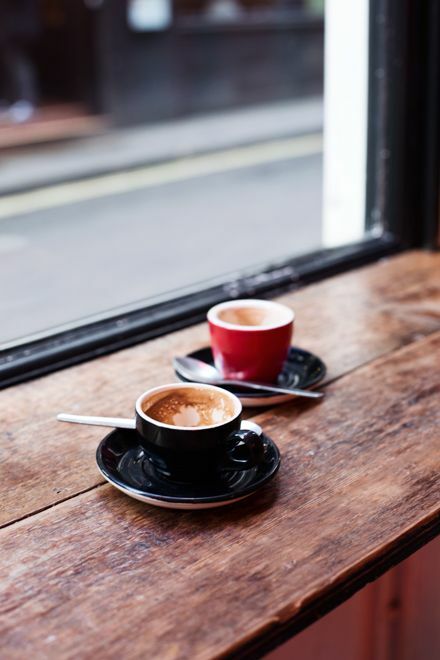 Counting as one of London's many self-employed, it's nice if not absolutely necessary to get out of the house every now and then and cafés and coffee shops can offer the perfect space for work, socialising and let's not forget the art of coffee making. So my dear friends, new as old, after 3 years of jumping around London with my laptop, slurping those iced coffees down as I go, I feel like I have something to say on the subject and I'm more than happy to share. 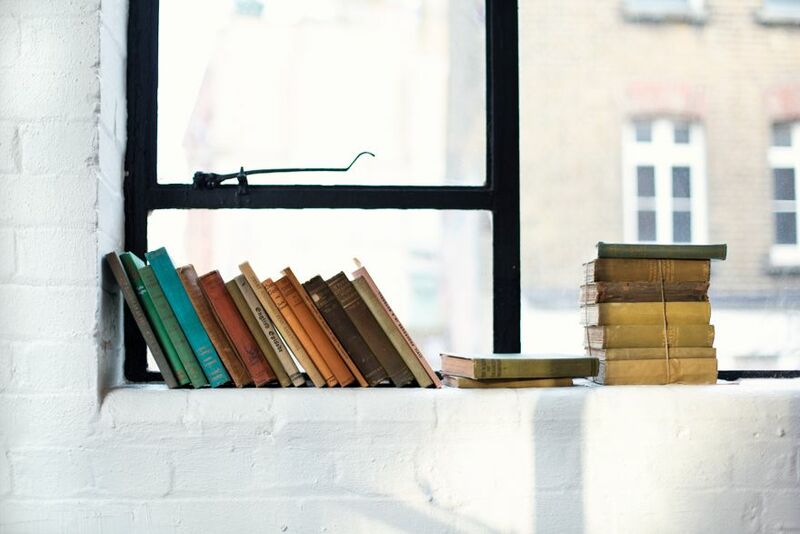 So please, join me as I go to 5 of my favourite spots here in London, and although I fear the cliffhanger will be given away too soon, there will be more café guides coming soon! Located in both Fitzrovia and Hoxton, here's a coffee shop passionate about their trade and brilliant food. Previously at Chiltern Firehouse, the Attendant chef creates magic in the kitchen. Soho Grind offers the perfect spot for a lunchtime escape. Although my French hasn't improved much beyond 'framboise', this counts for one of my top spots to go for a coffee in London. Their blend is one of my favourites, and you're lucky to find their chain a few places in town, extending to Holborn and Shoreditch Grind. 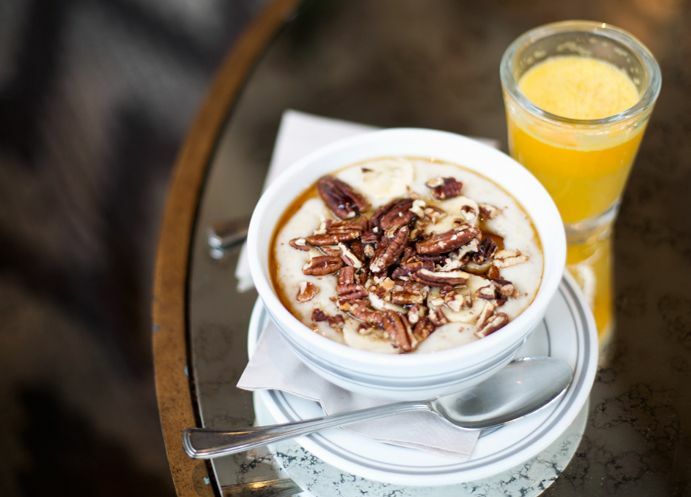 Not only will you find a good coffee and a great bowl of granola here, but Barber & Parlour also combines their charming space with grooming options for him and her. Whether you need your beard trimmed (am I right, ladies?) or a manicure, it's all here. In the same building as the Electric Cinema, now, who could ask for more? 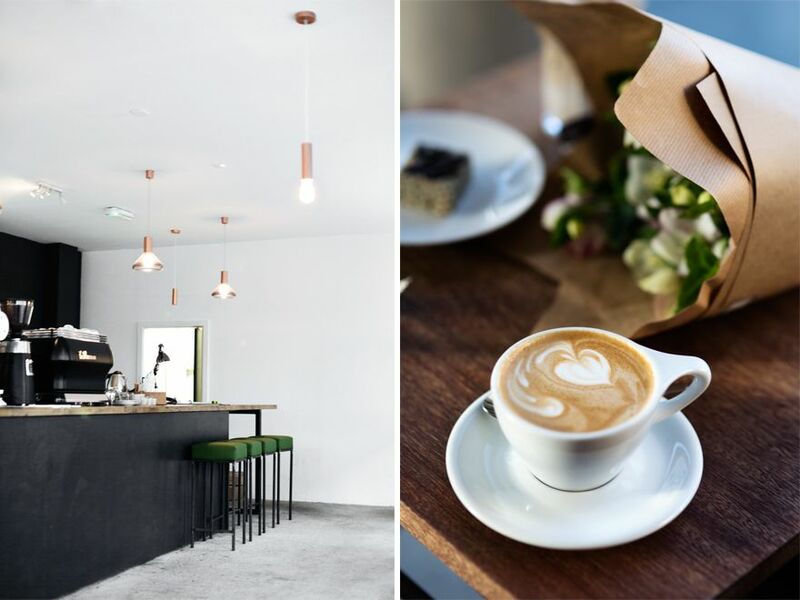 A recently discovered East London Gem, who with their organic ethos and on point coffee has become a new favourite. Only a skip and a jump away from Broadway Market, which is an absolutely vibrant place to be on Saturdays. (those coffees excluded..) at The Hive in East London. Not only a photogenic favourite, but this place had me raving about a cauliflower almond soup for ages. With a colourful and exciting lunch buffet, this one is definitely worth a visit and perfect for dates catching up with friends. Thanks to my lovely friends Amy, Ramon and Joe and not least Jakob for assisting! Soho Grind is one of my favourites! Soho Grind sounds indeed fantastic and you look very beautiful in your look! I love Soho Grind!! I've been there last November! This post came just in time, since I'll be taking off to London in two weeks and I'll def. make sure to check one of these spots. Need to check these out the next time I am in London! These pics are gorgeous. London is one my bucket list, hopefully I can visit some of these! Such amazing photos and places! You've given some ideas to when I'm in London again. Thanks for the heads up, you usually can't beat independent coffee shops, and most with real soup.......instead of instant or tinned....can't wait to try these shops out on my next trip to London. Great article...once again London is ahead in all creative things. London here I come--in April and in September! Haven't been to any of these coffee shops--looking forward to them. Oh! Why I haven't seen your blog before I went London in November. I missed everything! to lower down toward the floor we need a big deal males bend your knees if you need to straight legs are harder for both we did Athletic Greens lift up make or strength Woodrow their an actual release all the way down oh my gosh that's freedom now stretched arms all the way up let that Billy Budd fire moved through the whole body .